Tinder has launched a secret app called 'Tinder Select’, reserved exclusively for the use of wealthy celebrities and elite figures in society. The members-only version of the popular dating app is currently being tested as a secret section of the existing Tinder app. TechCrunch report that users can only access the new version by being invited, or 'nominated', by a current member, with members only getting a certain number of invites to give out. In order to stop the app from spreading uncontrollably, however, members who have been nominated cannot nominate anyone else. Once nominated, you then need to be approved by Tinder in order to ensure you're credible enough to interact with the elite members, are who likely to include supermodels, CEOs, musicians and more. One source who was using the app claims it's "for celebrities and people who do really well on Tinder" and people who are "generally attractive and relatively high-profile." "It doesn't seem like Tinder is using Tinder Select as a way to build hype, but rather as a truly stealthy layer of the platform for the most attractive, eligible 1 percent." 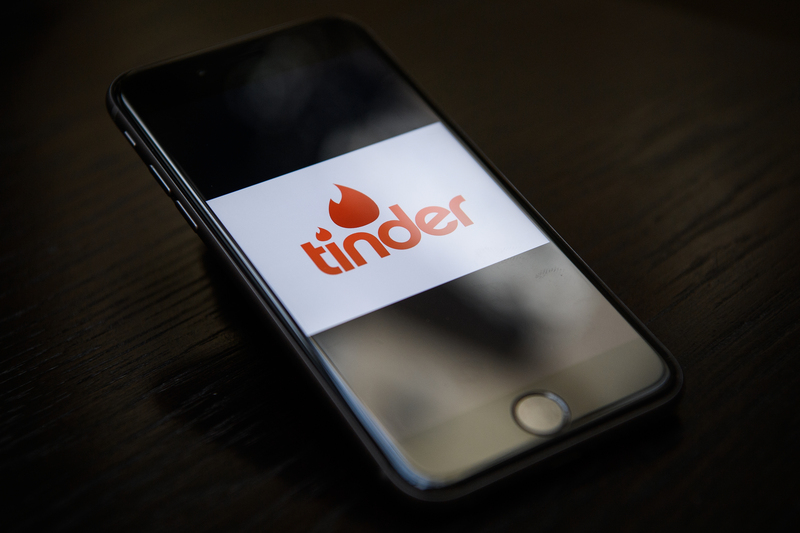 According to report, Tinder Select has already been around for about six months, but it's unsure whether the new version of the app will ever be announced officially at all.